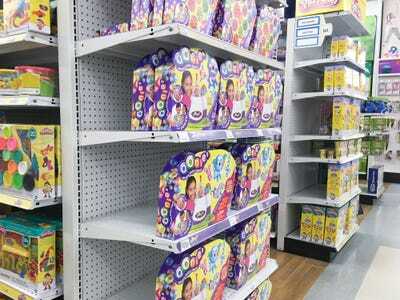 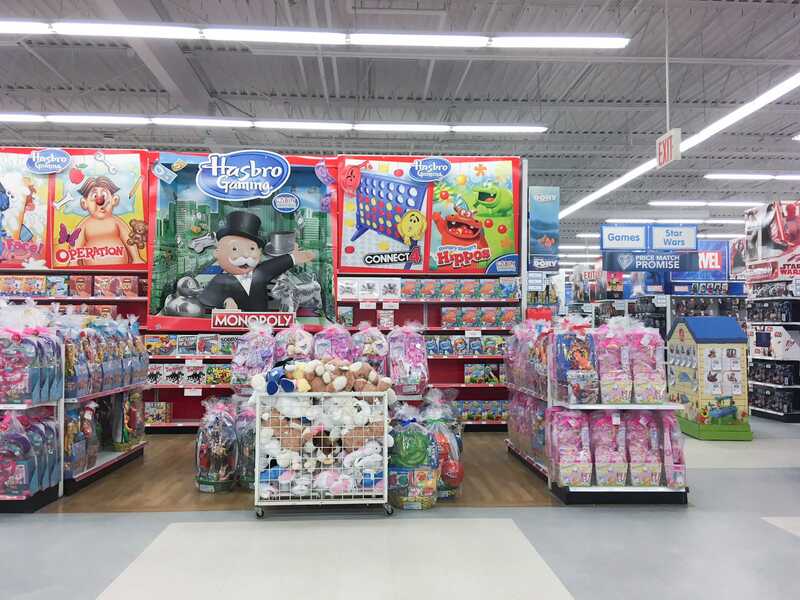 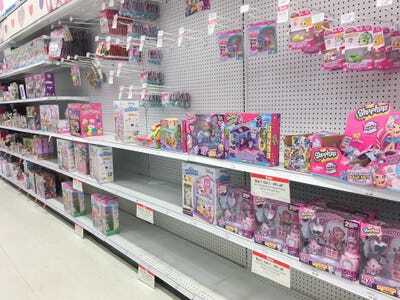 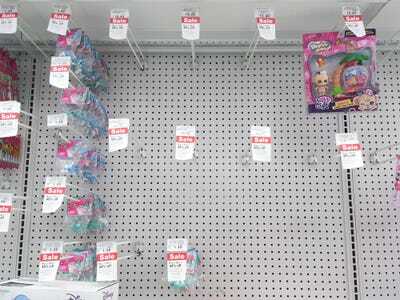 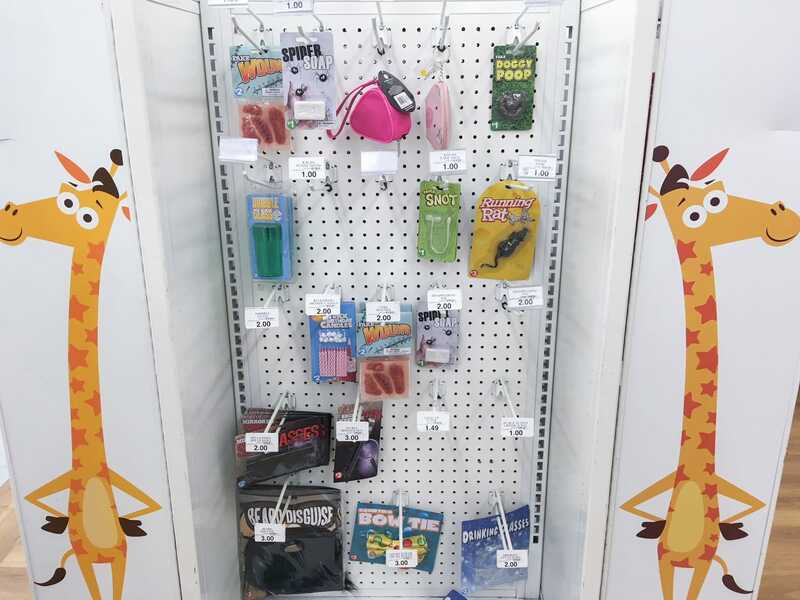 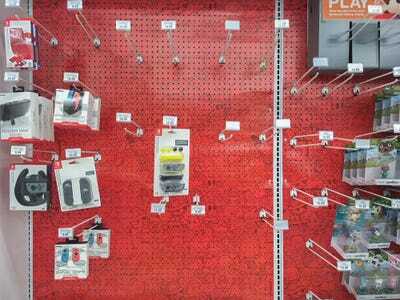 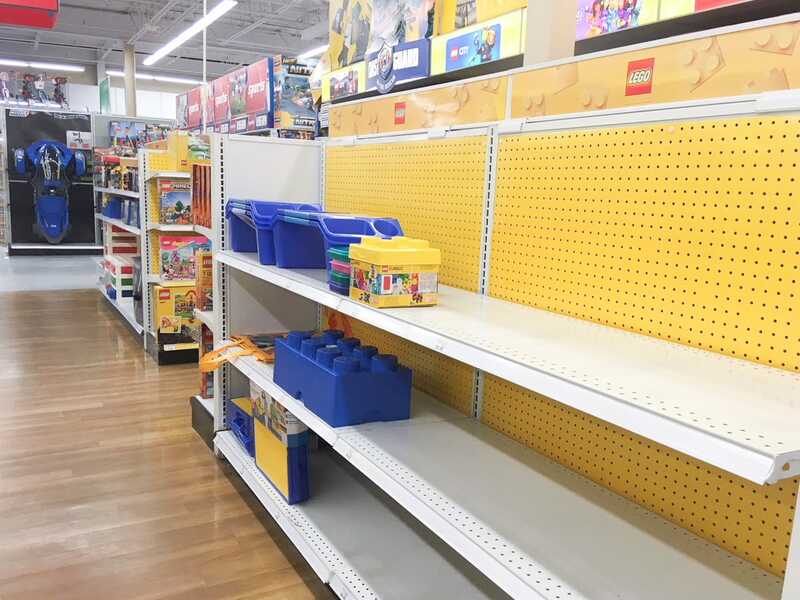 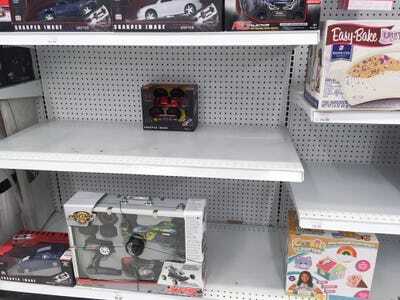 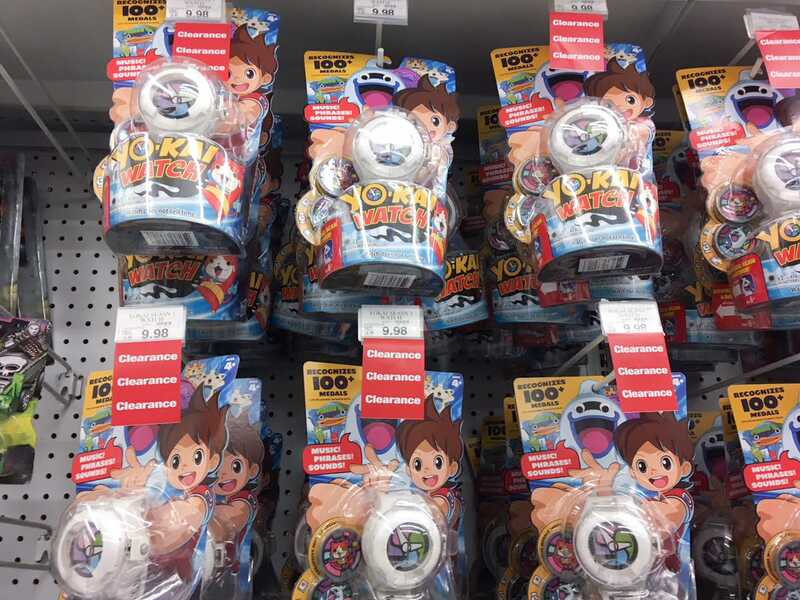 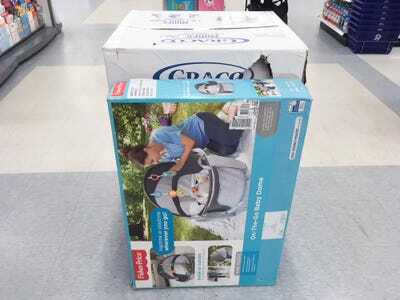 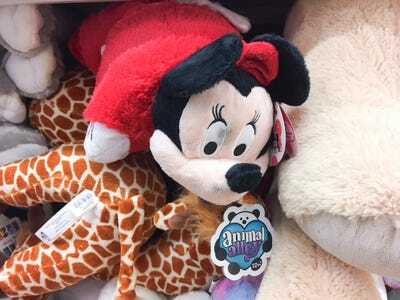 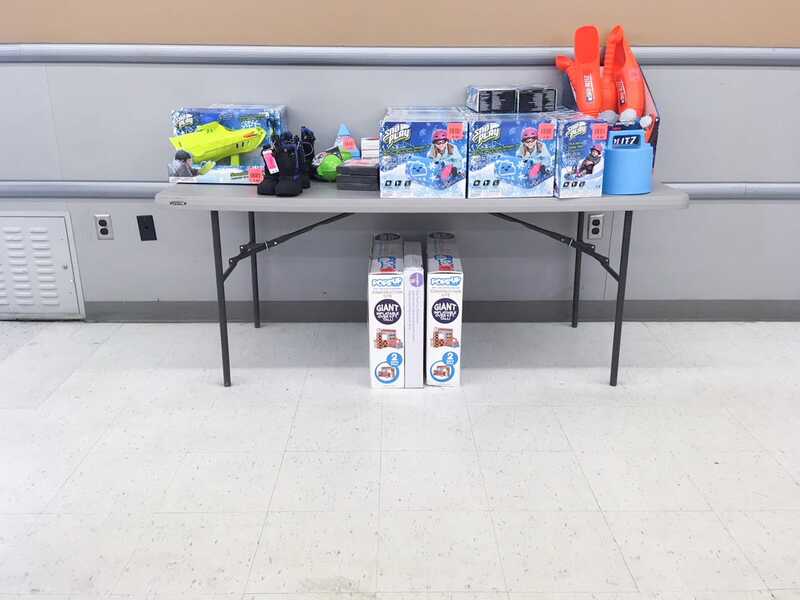 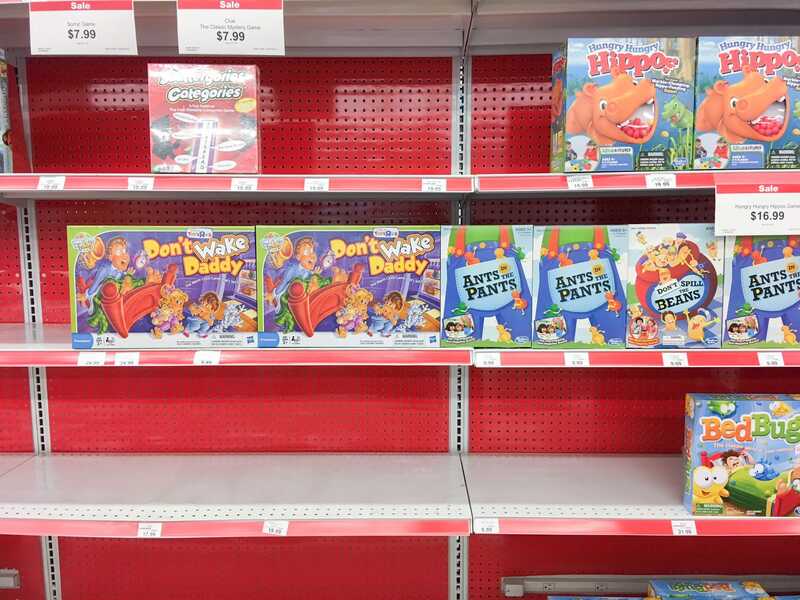 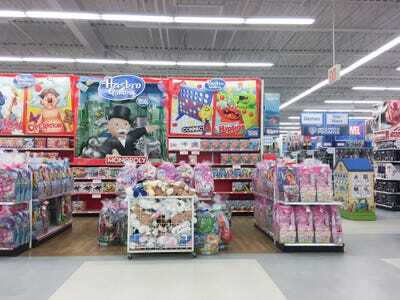 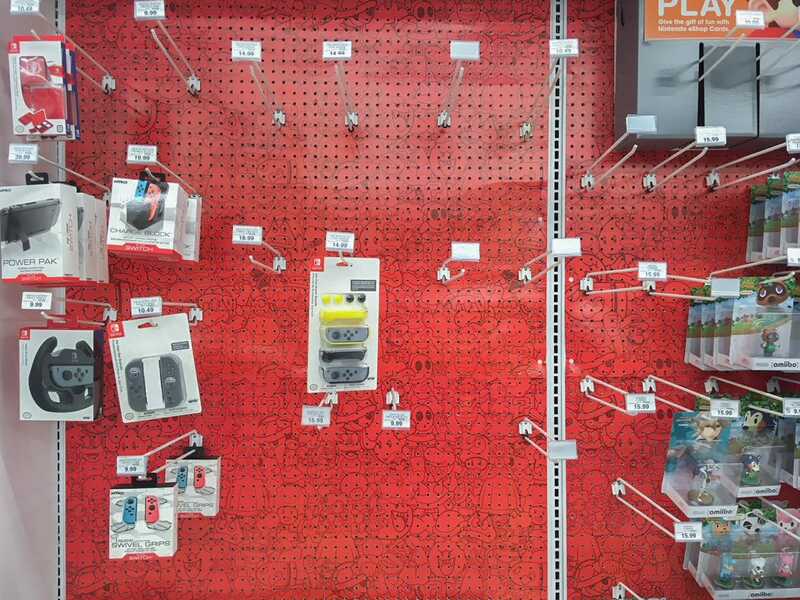 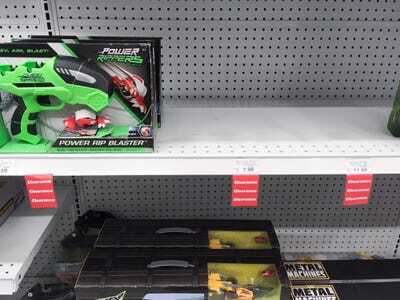 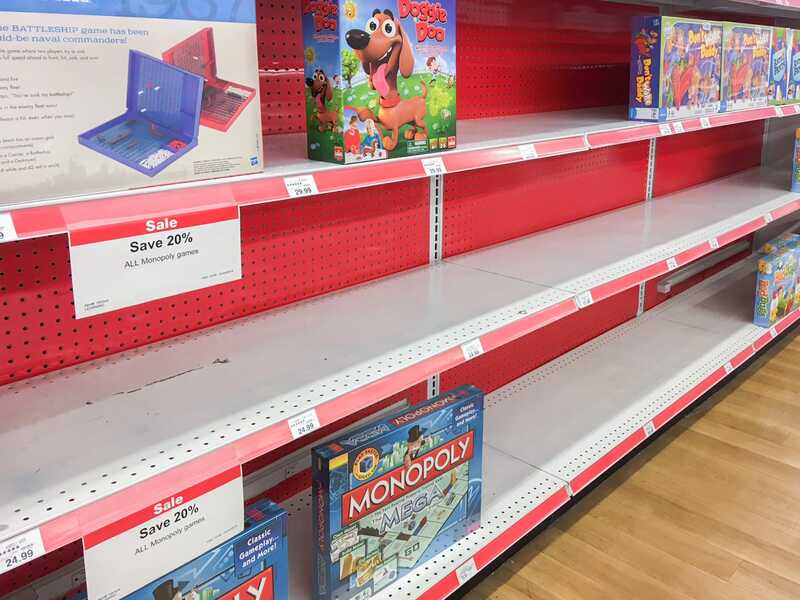 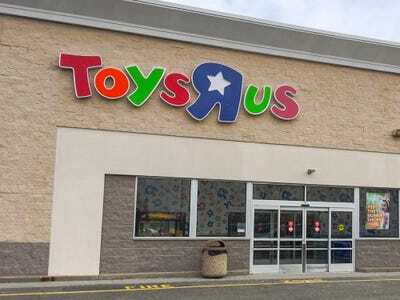 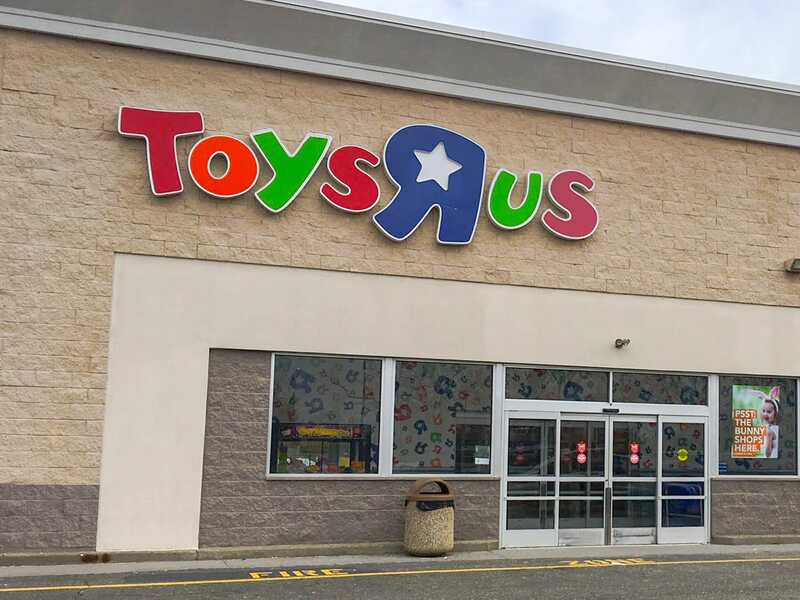 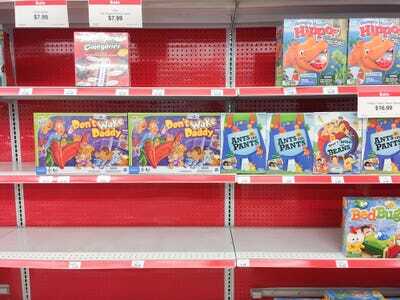 Business Insider/Jessica TylerI visited a Toys R Us store in Yonkers, New York. As I continued walking through the store, I realised how wrong my first impression was. 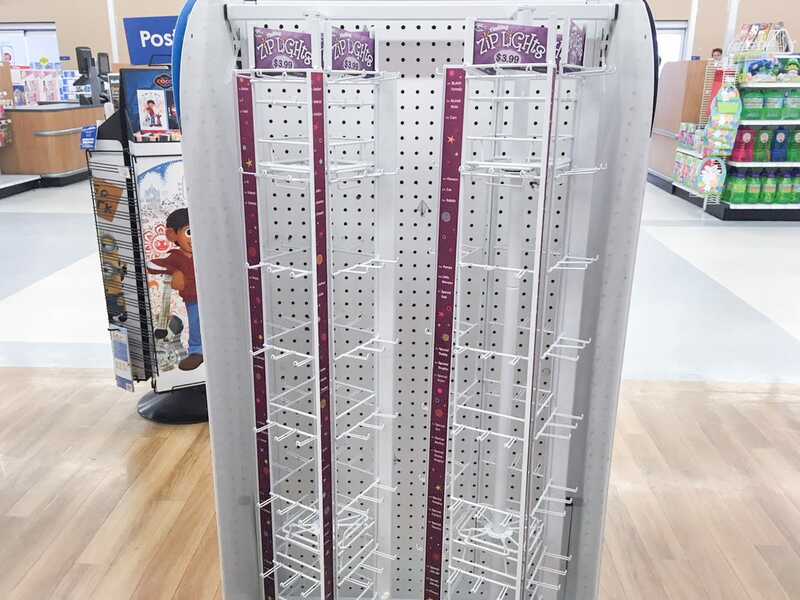 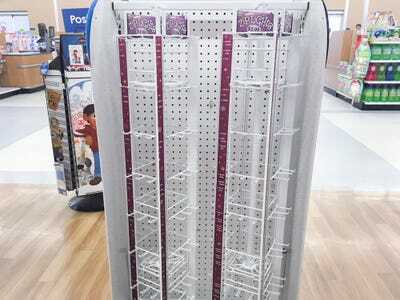 The shelves only looked stocked because everything was spread out and pushed to the front. 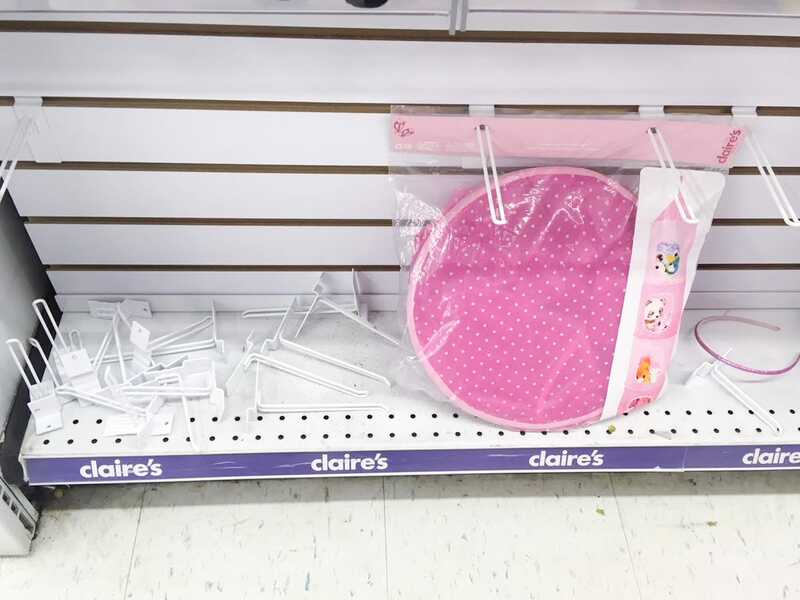 Small sale signs were next to nearly every item.